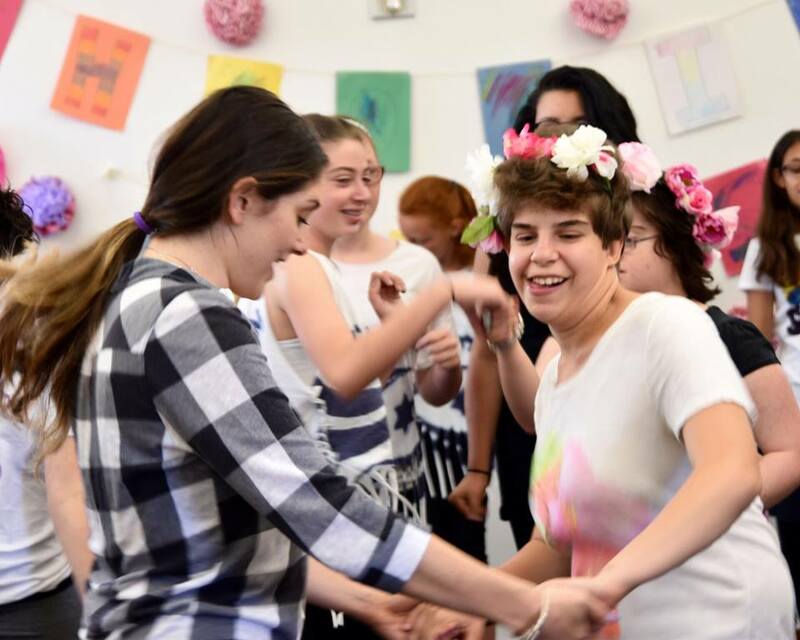 “Art of Movement” is a twofold dance program devoted to sharing the joy of dance and the wisdom of controlled movement. 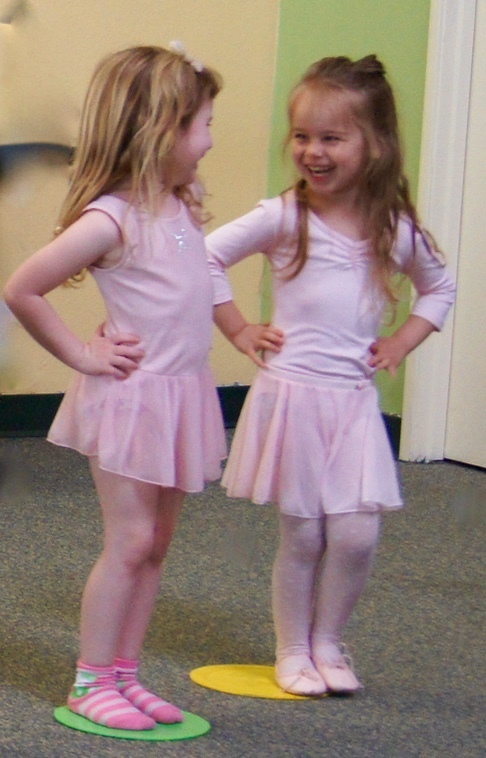 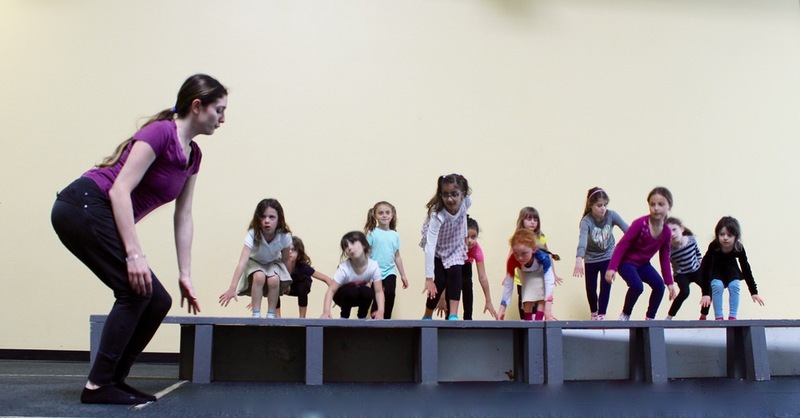 We offer after-school dance programs and classes for pre-school to high school age students in your school environment or studio. 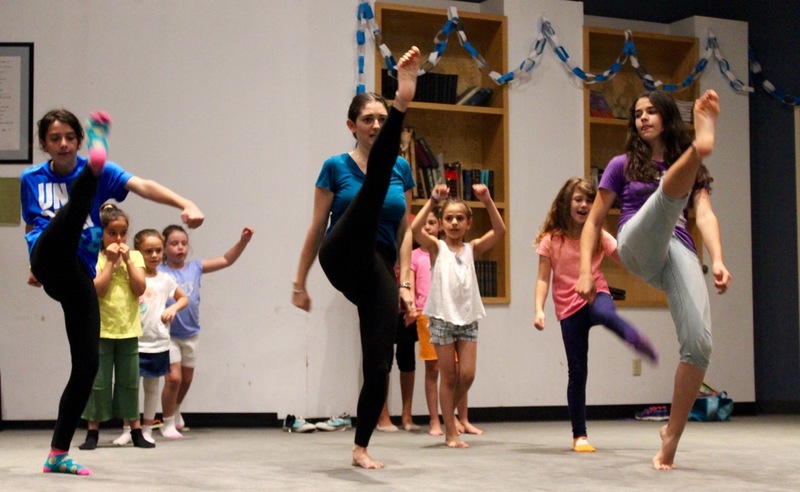 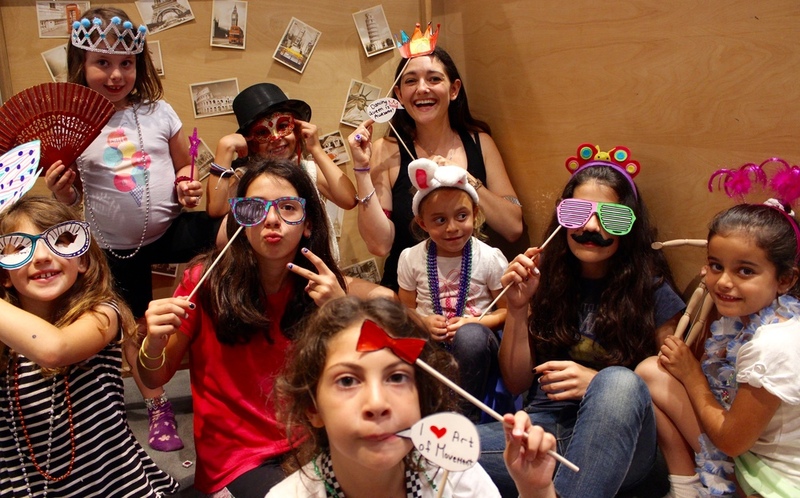 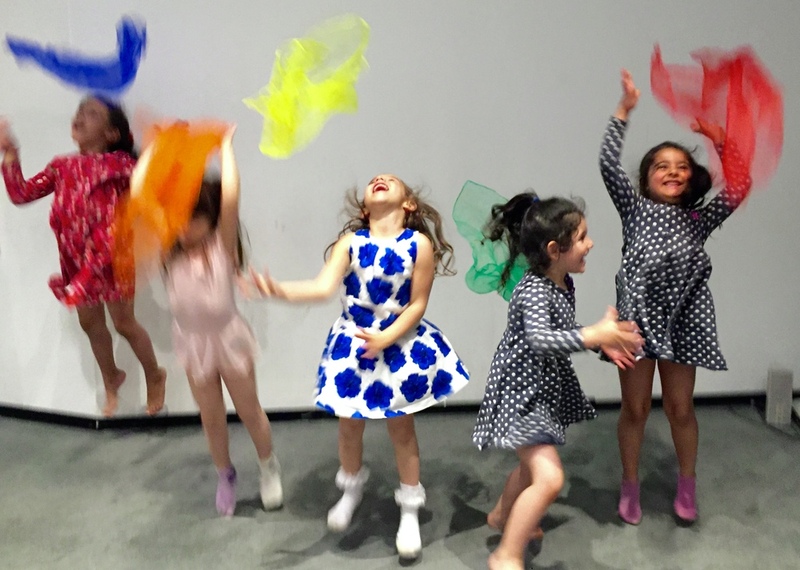 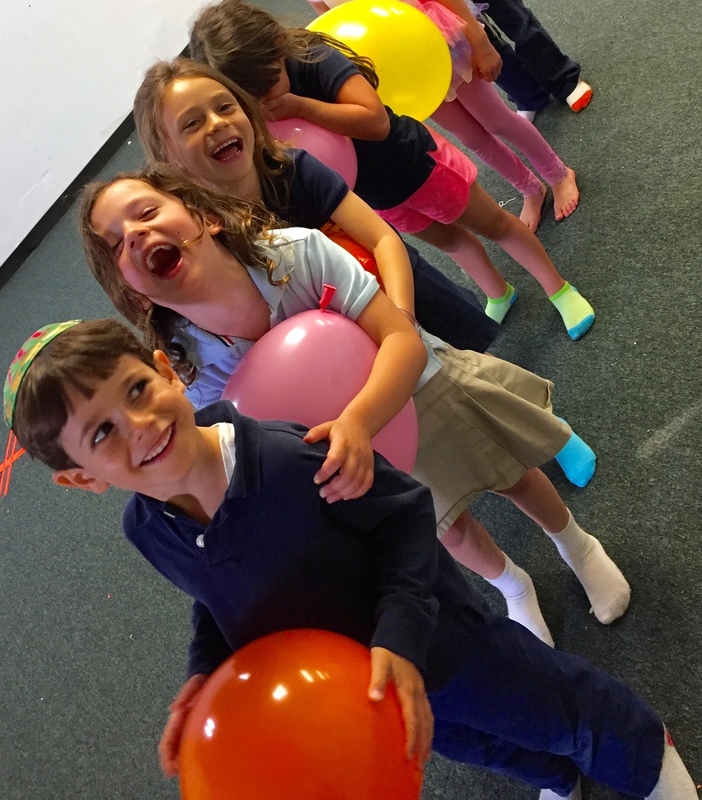 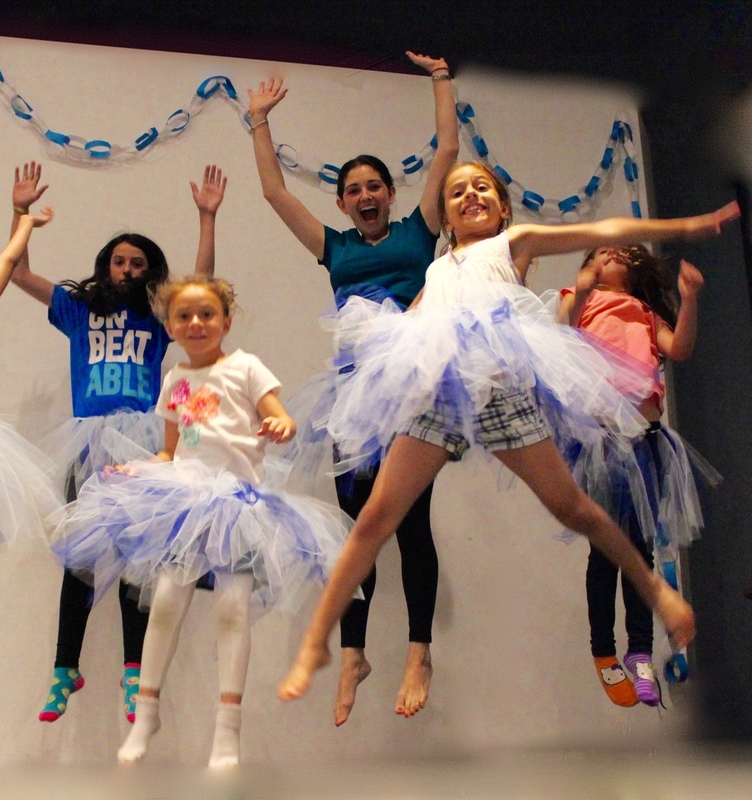 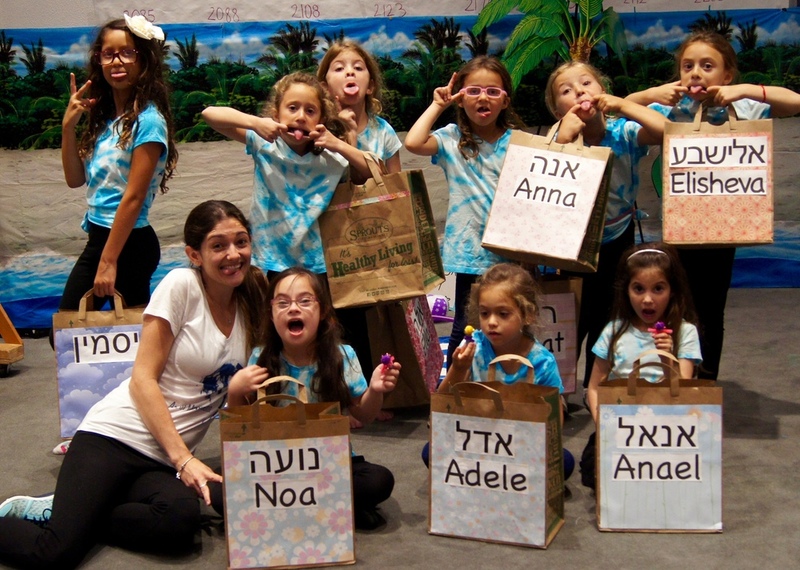 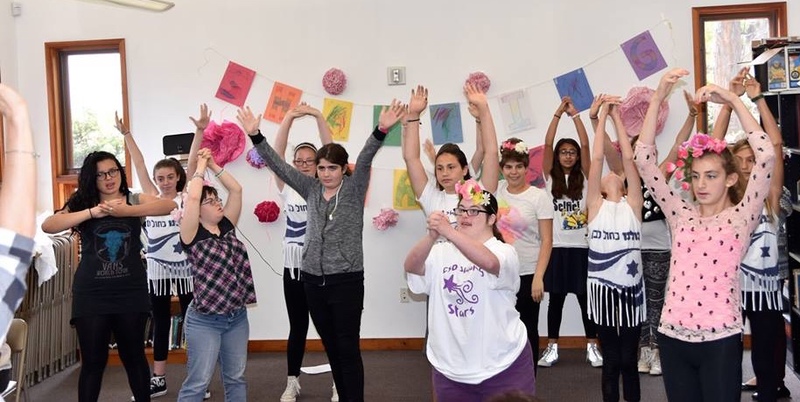 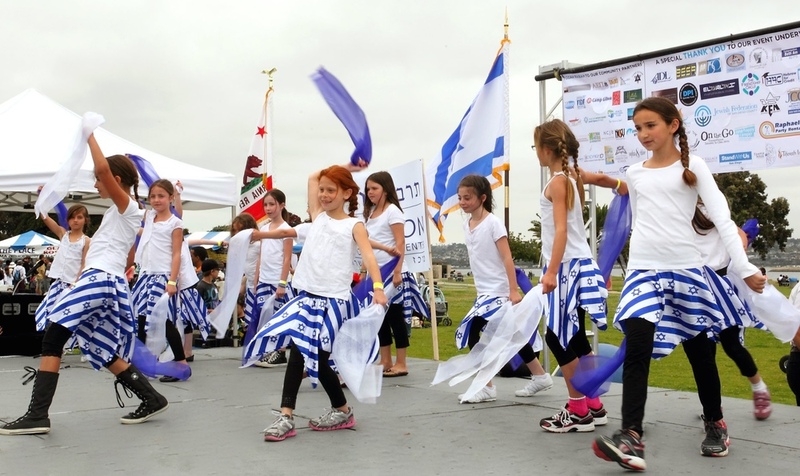 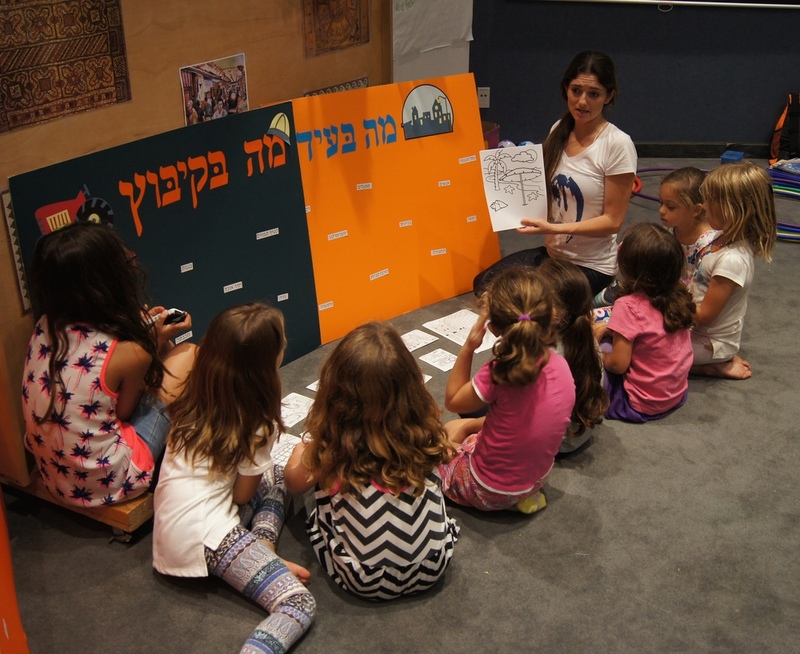 An additional program called ‘Tnua’ is a program dedicated to sharing Israeli culture through modern dance and theater, connecting all ages to Israel, and building Jewish and Israeli identity.